Dr. Mencia has spent 18 years in continuing education. He has served the community in many capacities and is currently the Chair of the Alliance for CEhp Foundation's Research Committee, is a member of the Annual Conference Planning Committee, and will be Chair of the annual conference in 2018. Dr. Mencia is published in both educational and clinical journals for the work his colleagues and he have done toward advancing educational design in quality improvement. Bio: Dr. Mencia has spent 18 years in continuing education. 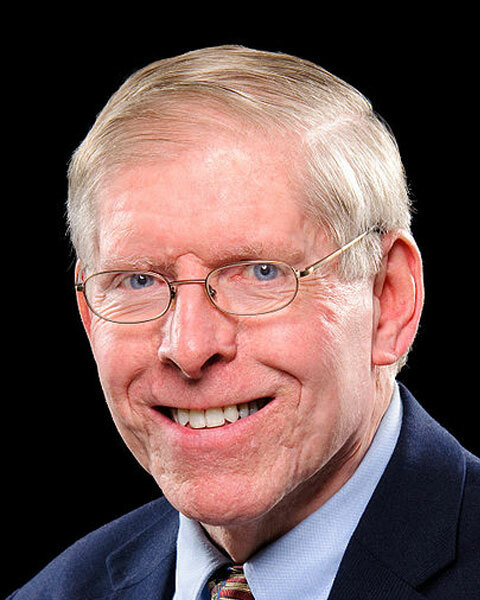 He has served the community in many capacities and is currently the Chair of the Alliance for CEhp Foundation's Research Committee, is a member of the Annual Conference Planning Committee, and will be Chair of the annual conference in 2018. 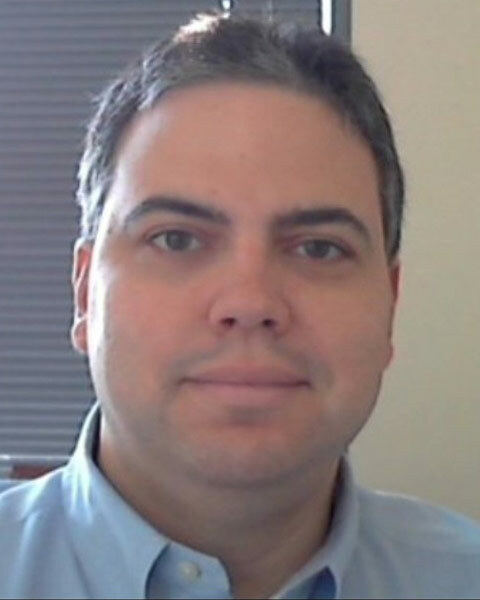 Dr. Mencia is published in both educational and clinical journals for the work his colleagues and he have done toward advancing educational design in quality improvement. Danny Sands is passionate about healthcare transformation, non-visit based care, collaboration in healthcare, and participatory medicine. For over twenty years he has worked at the intersection of health care, technology, and business. His career began at Beth Israel Deaconess Medical Center, where he trained in clinical informatics and went on to develop and implement numerous systems to improve clinical care delivery and patient engagement. He then became chief medical officer for Zix Corporation, and helped them become a leader in secure e-mail and e-prescribing. He then served as chief medical informatics officer at Cisco providing both internal and external health IT leadership and helping key customers with business and clinical transformation using IT. Dr. Sands is currently a popular speaker and consultant working with a portfolio of innovative companies, who blogs at DrDannySands.com and is active on Twitter as @DrDannySands. Bio: Danny Sands is passionate about healthcare transformation, non-visit based care, collaboration in healthcare, and participatory medicine. For over twenty years he has worked at the intersection of health care, technology, and business. His career began at Beth Israel Deaconess Medical Center, where he trained in clinical informatics and went on to develop and implement numerous systems to improve clinical care delivery and patient engagement. He then became chief medical officer for Zix Corporation, and helped them become a leader in secure e-mail and e-prescribing. He then served as chief medical informatics officer at Cisco providing both internal and external health IT leadership and helping key customers with business and clinical transformation using IT. 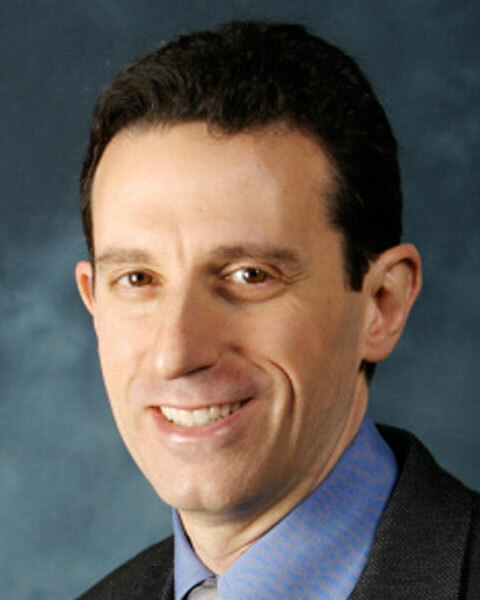 Dr. Sands is currently a popular speaker and consultant working with a portfolio of innovative companies, who blogs at DrDannySands.com and is active on Twitter as @DrDannySands. Dave deBronkart, known on the internet as e-Patient Dave, is the author of the highly rated Let Patients Help: A Patient Engagement Handbook and one of the world’s leading advocates for patient engagement. After beating stage IV kidney cancer in 2007 he became a blogger, health policy advisor and international keynote speaker. An accomplished speaker in his professional life before cancer, he is today the best-known spokesman for the patient engagement movement, attending over 500 conferences and policy meetings in seventeen countries, including testifying in Washington for patient access to the medical record under Meaningful Use. Bio: Dave deBronkart, known on the internet as e-Patient Dave, is the author of the highly rated Let Patients Help: A Patient Engagement Handbook and one of the world’s leading advocates for patient engagement. After beating stage IV kidney cancer in 2007 he became a blogger, health policy advisor and international keynote speaker. An accomplished speaker in his professional life before cancer, he is today the best-known spokesman for the patient engagement movement, attending over 500 conferences and policy meetings in seventeen countries, including testifying in Washington for patient access to the medical record under Meaningful Use. Sarah Krüg is the founder of The Health Collaboratory, a global innovations hub that paves the path for participatory co-design and collaboration in healthcare, and is focused on amplifying the voice of the patient and caregiver in the design, development and continuous improvement of innovations created to serve them. Sarah is also the CEO of CANCER101, a patient advocacy organization whose mission is to help patients and caregivers navigate the cancer journey and partner with their healthcare team to make informed decisions. 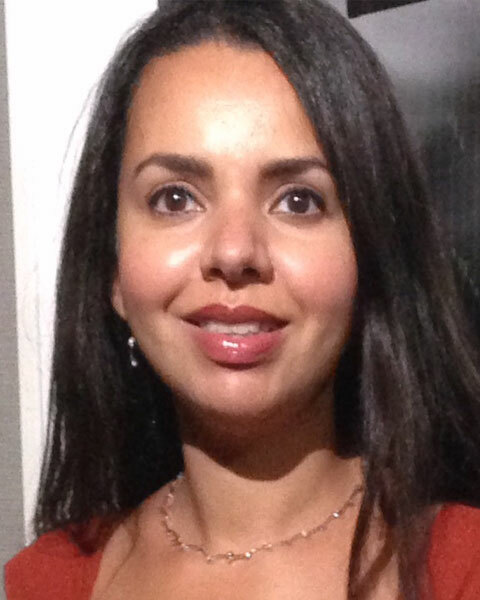 She is the Executive Director and Past President of the Society for Participatory Medicine, a patient: clinician member driven organization whose mission is to enable collaborative partnerships between patients and healthcare professionals. Sarah serves on the board of the National Organization of Rare Diseases and is Research Chair of the Cancer Education Network. She previously held the position of Global Education Director in the Medical Education Group at Pfizer. She also established the Global Investigator Initiated Research Program at Pfizer. Prior to joining Pfizer, Sarah spearheaded the development of the Pediatric Disease Management clinical pathways and conducted clinical research at Memorial Sloan- Kettering Cancer Center. Bio: Sarah Krüg is the founder of The Health Collaboratory, a global innovations hub that paves the path for participatory co-design and collaboration in healthcare, and is focused on amplifying the voice of the patient and caregiver in the design, development and continuous improvement of innovations created to serve them. Sarah is also the CEO of CANCER101, a patient advocacy organization whose mission is to help patients and caregivers navigate the cancer journey and partner with their healthcare team to make informed decisions. She is the Executive Director and Past President of the Society for Participatory Medicine, a patient: clinician member driven organization whose mission is to enable collaborative partnerships between patients and healthcare professionals. Sarah serves on the board of the National Organization of Rare Diseases and is Research Chair of the Cancer Education Network. She previously held the position of Global Education Director in the Medical Education Group at Pfizer. She also established the Global Investigator Initiated Research Program at Pfizer. Prior to joining Pfizer, Sarah spearheaded the development of the Pediatric Disease Management clinical pathways and conducted clinical research at Memorial Sloan- Kettering Cancer Center. 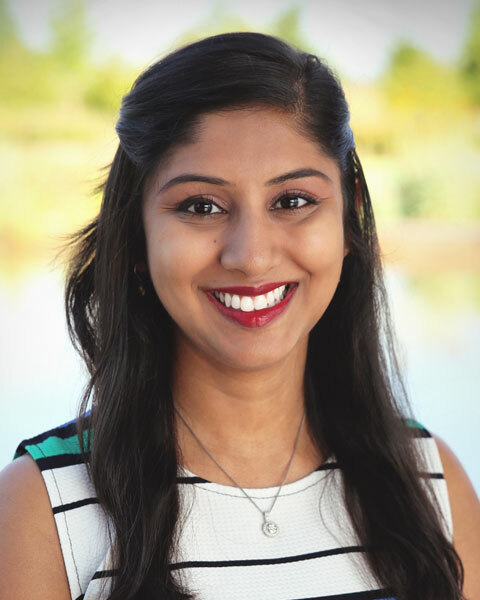 Organization: Otsuka Pharmaceutical Development & Commercialization, Inc.
Uma Srivastava holds a Master of Science in Biotechnology from The University of Alabama in Birmingham and a Bachelors in Biology, Chemistry, and Spanish from UAB. She worked at the National Institutes of Health before joining Pack Health. At Pack Health, she oversees project management, creates patient facing content, manages social media, manages security and compliance, and maintains strategic partnerships. 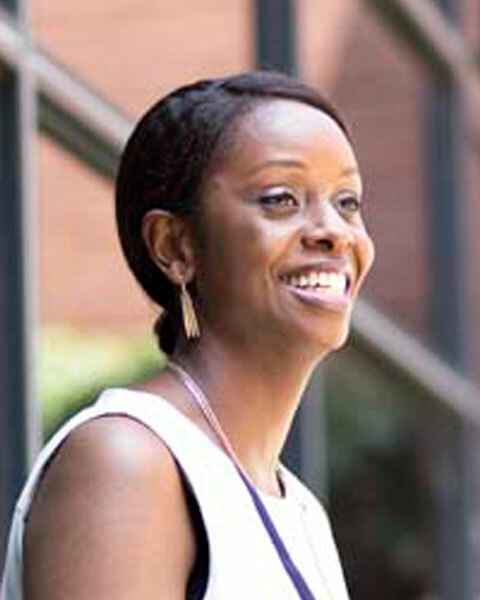 She was recently awarded “Rising Star in Healthcare” by the Birmingham Business Journal. Her community involvement includes: UAB School of Health Professions Junior Advisory Board President 2017-2018, Member of: Railroad Park Foundation Junior Board, Science and Technology Alumni Executive Council, KultureCity National Board, and FBI Citizens Academy Alumni Association. Bio: Uma Srivastava holds a Master of Science in Biotechnology from The University of Alabama in Birmingham and a Bachelors in Biology, Chemistry, and Spanish from UAB. She worked at the National Institutes of Health before joining Pack Health. 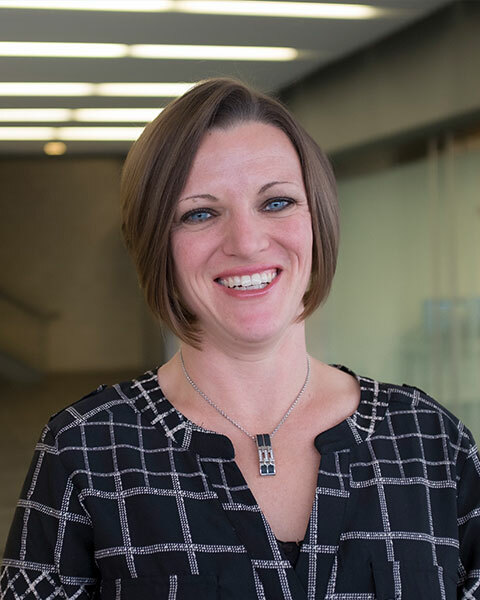 At Pack Health, she oversees project management, creates patient facing content, manages social media, manages security and compliance, and maintains strategic partnerships. She was recently awarded “Rising Star in Healthcare” by the Birmingham Business Journal. Her community involvement includes: UAB School of Health Professions Junior Advisory Board President 2017-2018, Member of: Railroad Park Foundation Junior Board, Science and Technology Alumni Executive Council, KultureCity National Board, and FBI Citizens Academy Alumni Association. 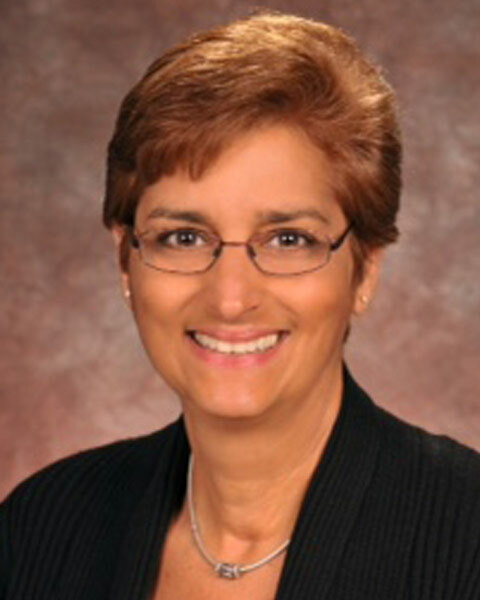 Susan Grady currently serves as Director, Educational Strategy & Patient Engagement at Medscape Education. She has over 35 years of experience as an advanced practice registered nurse, healthcare administrator, professional and patient/family education strategist and educator. Susan has over 10 years of experience in grant-funded and marketing medical communication and education and over 15 years of experience as a Hospital and Nursing Administrator. Bio: Susan Grady currently serves as Director, Educational Strategy & Patient Engagement at Medscape Education. She has over 35 years of experience as an advanced practice registered nurse, healthcare administrator, professional and patient/family education strategist and educator. Susan has over 10 years of experience in grant-funded and marketing medical communication and education and over 15 years of experience as a Hospital and Nursing Administrator.